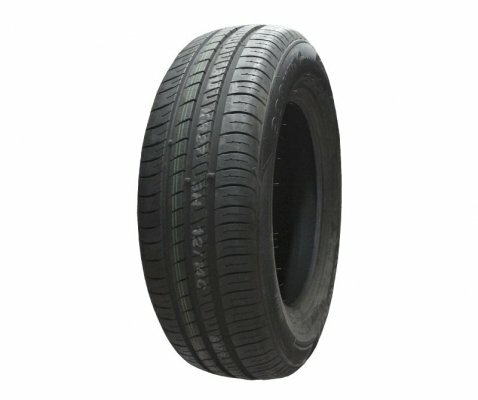 R380 tyres are designed with asymmetric PCR pattern. It has advanced silica compound. 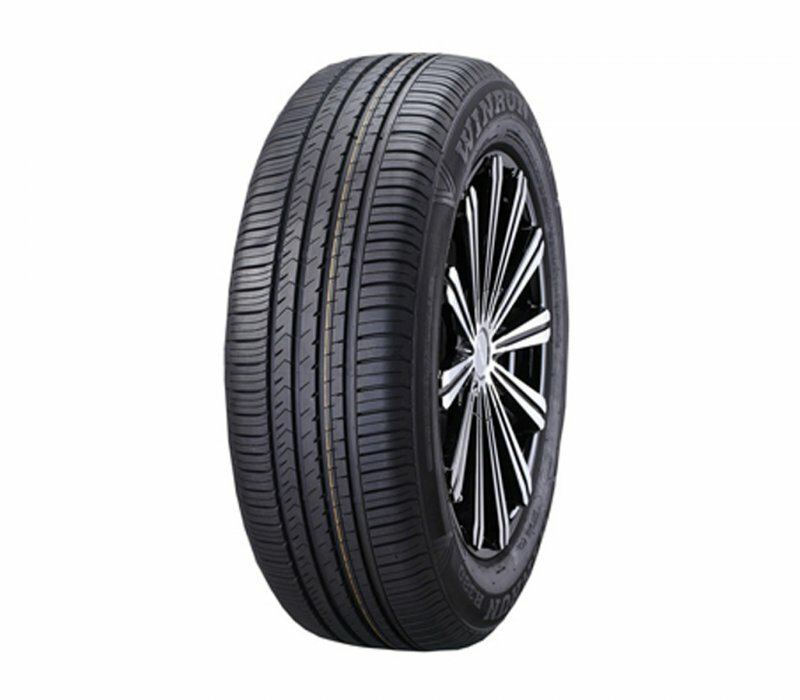 It offers anti-hydroplaning design for main grooves. 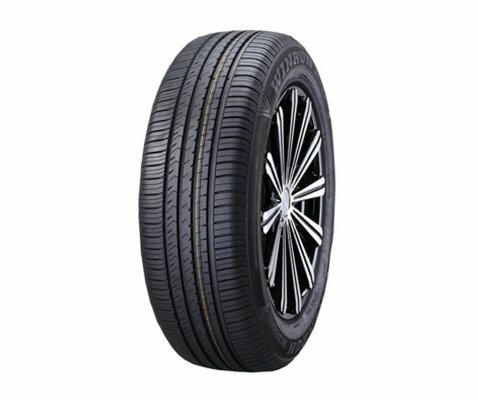 It also provides improved braking distance and reduced driving noise. Slip resistant, unidirectional pattern enables high speed prompt water evacuation. W and V Speed rated for high performance cars. 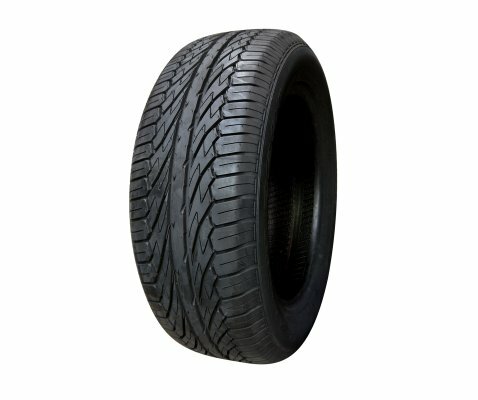 Tread pattern offers a streamlined and stylish appearance.